India’s railway system is not only mind-boggling but world-renowned. First constructed during British colonial rule in 1853, the country’s spectacular system has grown to be one of the largest and busiest on the planet. It boasts over 7,000 stations and more than 120,000 kilometres of track, services 20 million passengers a day (a day!) and a whopping 8.1 billion a year—that’s more passengers annually than there are people on the planet! And with about 1.4 million employees—it’s the world’s seventh-largest employer—and a network that virtually snakes like a labyrinth across the country, train travel is a fantastic way to see India and connect with its people. While travellers often tell of the system’s predilection for delays—sometimes late for hours!—they’ll also testify to both its wonder and efficiency. The trains themselves fall into a few categories. Intercity trains, known as express or mail trains, offer routes that run between most major cities and have both sleeper and sitting cars. Passenger and fast-passenger trains are for travellers venturing off-the-beaten track—they’ll get you where you want to go, but tend to stop at most stations along the way. And with no air-conditioning or reserved seating, they’re essentially a free-for-all, with crammed seating and standing-room only common. Of course, they’re also cheap! If speed is your preference, look for India’s super-fast trains, which can transport you to major as well as more distant cities, with modern fanfare. The more popular of these are the Rajdhani, Shatabdi, Jan Shatabdi, Garib Rath and Duronto, which provide sleeper, sitting and often air-conditioned compartments. 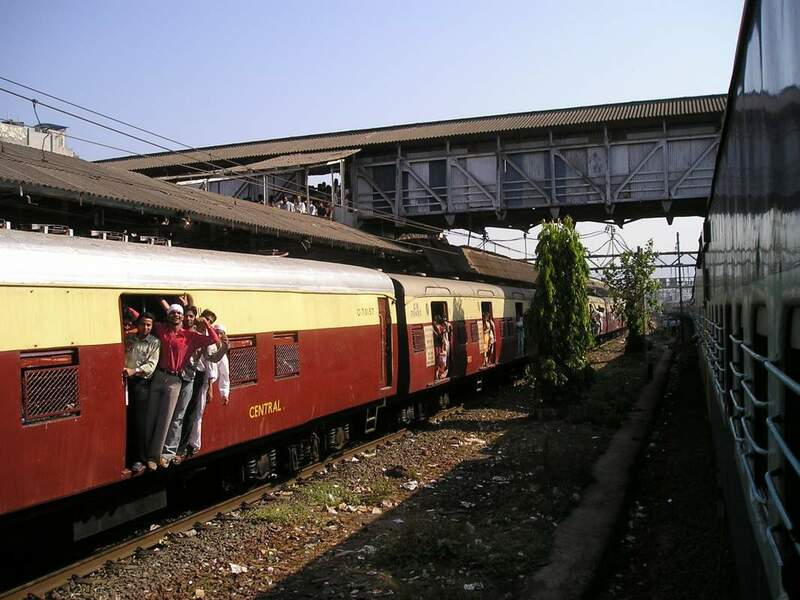 Meanwhile, local and suburban trains can ferry you in and around India’s major metropolises—Mumbai, Delhi and Kolkata, for example—though beware hopping aboard during peak times. Admittedly, booking tickets and deciphering the system’s fare structure can be tricky, in part because there are so many classes to choose from: Air-conditioned first class (AC1), Air-conditioned 2-tier and 3-tier (AC2 and AC3), First Class, AC Executive Chair class, AC Chair Class, Sleeper Class, and Unreserved 2nd Class. Got all that? Seems confusing, but it’s actually a great system, offering a plethora of options to match your budget or itinerary. Air-conditioning is definitely worth considering for long distances or overnight travel, though one drawback to AC classes is how windows tend to be tinted. India’s scenery is spectacular, and the view one of the best reasons to travel by train. AC1 is the most expensive, with clean compartments and toilets. AC2 and AC3 are also comfortable, but offer more reasonable rates. Sleeper Class, and Unreserved 2nd Class are definitely comfort-lacking, without AC or great seating—but they’re super cheap, and have open windows that allow you to see sights without obstruction. Just beware dust and sand that can kick into the train car. It’s always a good idea to book your ticket in advance—most classes require it, and the sheer volume of people who ride India’s rails means seats go quickly. (You can purchase a ticket while still in your home country.) If you’re the spur-of-the-moment type, look into Indian Railway’s Tatkal scheme, which reserves a number of seats for last-minute sale (two days before a desired departure date). If your itinerary includes several destinations in-country, consider buying an IndRail Pass, which allows you limitless travel for a flat fee. You can purchase the pass to cover a minimum of 12 hours to a maximum of 90 days, but only in three classes: AC1, AC2 and 2nd Class. Cost depends on both class and number of days, while its value depends on a cost-benefit analysis of how much you plan to travel. 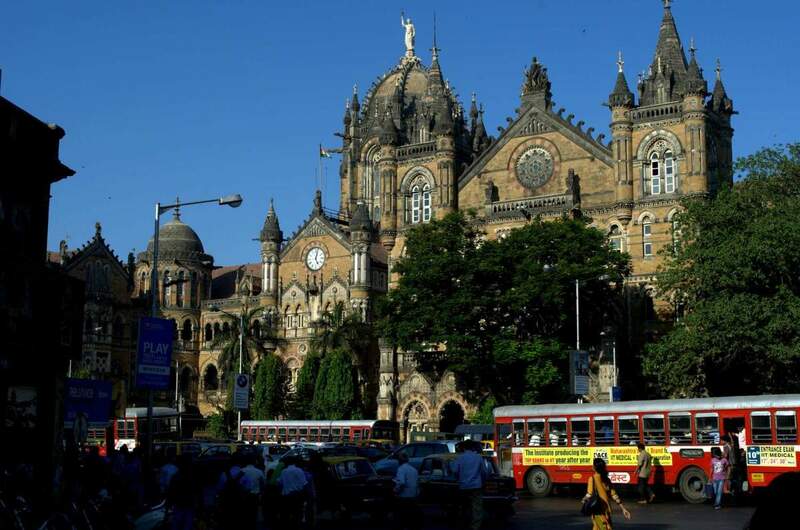 Chhatrapati Shivaji Terminus (formerly, Victoria Terminus Station, often referred to as “VT”) is a UNESCO World Heritage site in Mumbai. Designed by British architects in the late 1800s, this gothic train station is worth a visit. The incredible fortress town of Jaisalmer, in Rajasthan, is not currently accessible by air—but there’s a daily train from Delhi. Seventeen hours through the hot desert can be brutal, so make sure you reserve an AC seat. Several old-fashioned locomotives are still in use in India, mostly for travellers’ tours. Among the more popular are the Darjeeling toy trains, which zigzag up lush Himalayan hills. Travelling slowly, they offer fantastic views of waterfalls, misty green valleys and plush tea plantations. Don’t forget to stop for a cup of Darjeeling tea! In Tamil Nadu, a state in southern India, hop a train along the Nilgiri Mountain Railway line, which twists and turns through the Nilgiri hills, across plains and forests, crossing numerous bridges and tunnels. Both rail lines are UNESCO Heritage sites. The Mahaparinirvana Express, a Buddhist train that visits major spiritual sites. The Konkan Railway in southern India boasts one of the most beautiful routes in the country. Chug past spectacular scenery, rivers, valleys and mountains. The route is an architectural marvel, with 2,000 bridges and 84 kilometres of tunnels. If you’re a real train buff, check out the Rail Museum in Delhi. See the Fairy Queen, the world’s oldest-working steam engine. Women travelling on Indian trains should be aware of “eve-teasing,” an in-country code for sexual harassment. To avoid grabby hands, look for women-only carriages. Though sometimes noisy, filled as they are with children and their mothers—meaning sleep isn’t always an option—they can be a more relaxing ride overall. Watch out for luggage theft. Bring good locks and a chain—if you can clip through a lock with basic pliers, get a new one. Use the chain to attach your bag to your seat or bunk. Many trains provide chains beneath bunks. Don’t take candy or food from strangers! Thieves sometimes offer drugged food to people, then steal their belongings. Respectfully decline free food. Always bring your own toilet paper. The common toilet on a typical Indian train is a hole in the floor that empties onto the tracks, so don’t count on any TP. Some trains do offer western-style toilets, but they can still be dirty, so bring hand sanitizer. But most of all, bring a solid sense of wonder and humour. Travelling by train in India is an experience of a lifetime! For any and all things travelling by train in India go to Indian Railways.